Stopped working & the FLEAS came! 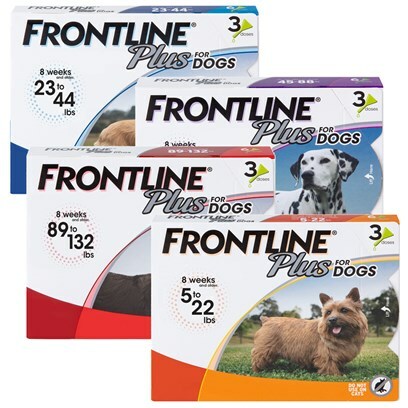 i love frontline plus and pet care rx! Frontline Plus a plus indeed! Frontline works GREAT for my dogs! Frontline Works and PetCareRx is Great to Work With! Good Service & Quick also.